Carlsberg wants people to think about its beer differently. Since 1973 the brand has been telling consumers that its pilsner is “probably” not the best beer in the world. That tagline caught on, confused customers and sales fell. Now, the Danish brewer is turning a page. A new campaign and brand overhaul includes everything from a rebrew to updated packaging and glassware. Carlsberg says in the campaign that it is moving from brewing large quantities of beer sold for a cheap price, to a quality product that can compete with some of the best lagers in the market at a higher price point. “We believe in the UK we lost our way. 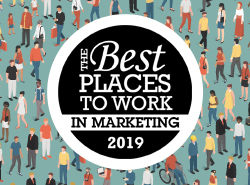 We started to focus on the wrong things and perhaps got preoccupied with being the biggest rather than the best … Whether it’s the global team or the local team, we all felt that we had to be bold and direct in what we were doing. There hasn’t been any pushback. We do accept there is a risk with this, it is not a traditional approach. 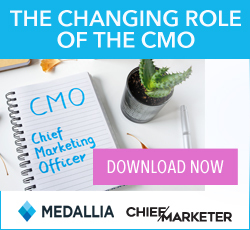 We will only know in six months’ time,” Lynsey Woods, Carlsberg UK’s director of marketing told Marketing Week. 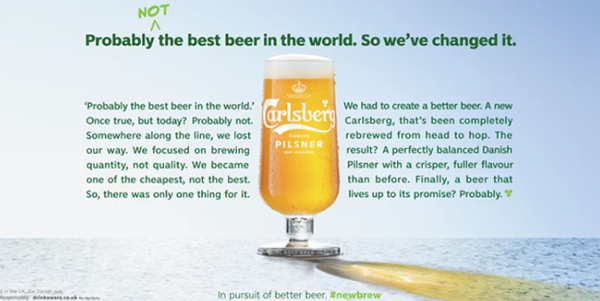 Prior to the rebrand, testing with both new and existing customers was positive, paving the way for Carlsberg to move forward. Marketing includes storytelling around Carlsberg’s Danish roots and the brand will keep its ambassador Mads Mikkelsen, Marketing Week said. But the brand is also continuing to share disparaging comments about the old recipe as part of the new campaign including one that compared it to “drinking the bathwater your nan died in,” Independent.ie reported. The rising competition from craft beers and fancy cocktails have cut into overall beer sales. A new focus for Carlsberg will be marketing to women. A new print ad tells the story of Carlsberg’s work to move from not the best beer in the world to a better beer.